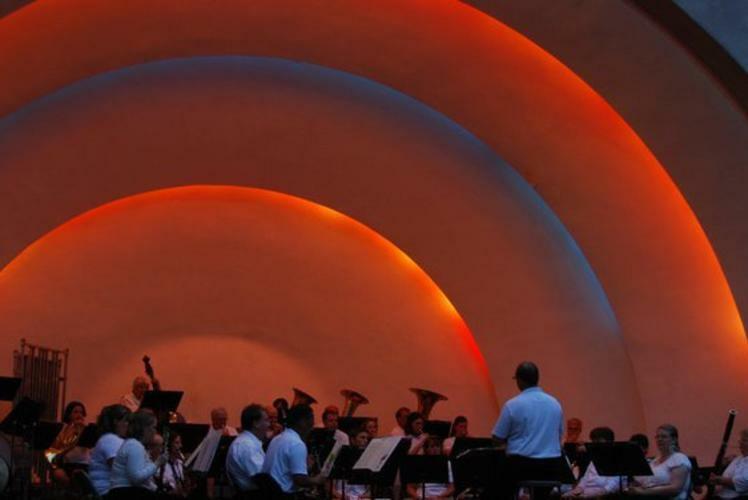 The ECMB 2015 Summer Concert Series presents 8 concerts throughout June and July. 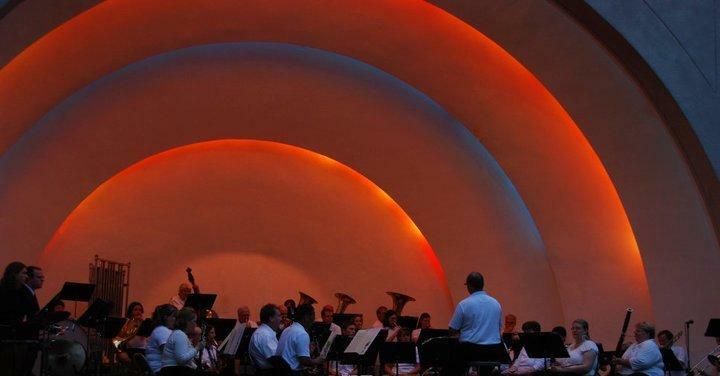 The concerts are presented in the historic Donald "Sarge" Boyd Bandshell in beautiful Owen Park - right in the heart of the city. All concerts begin at 7:30pm.